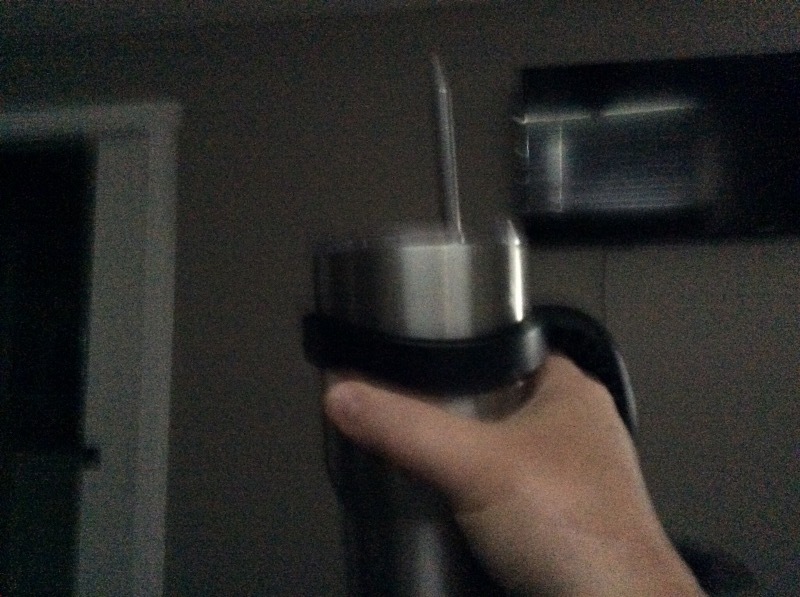 Finally your favorite stainless steel cup can actually fit in your hand! FREE Returns and exchanges within 30 days! Just send any handle back and we will refund you in full, including shipping, and with no restocking fee. 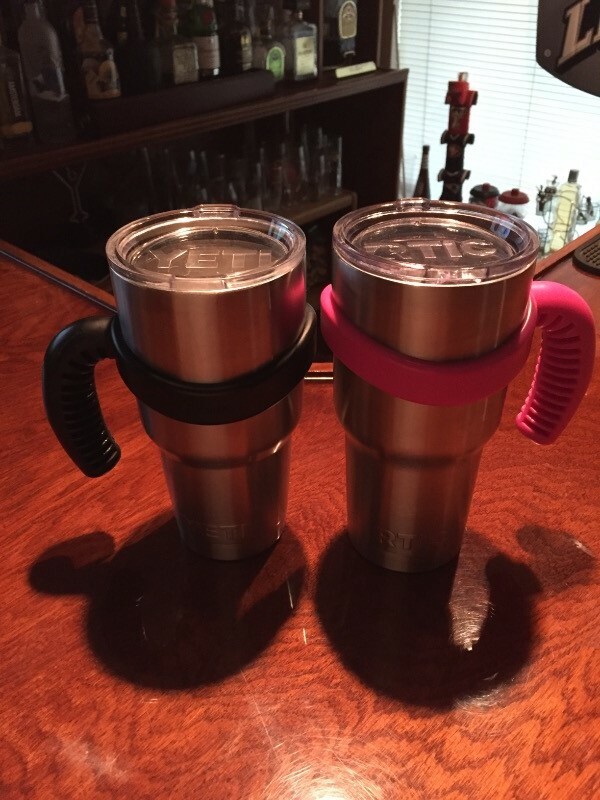 We're proud to offer the most rugged and durable tumbler handle around. We had a customer run one over with a truck and the handle survived. If you are able to break one, we're willing to bet there's a story, so we'll replace it for free if you tell it to us. 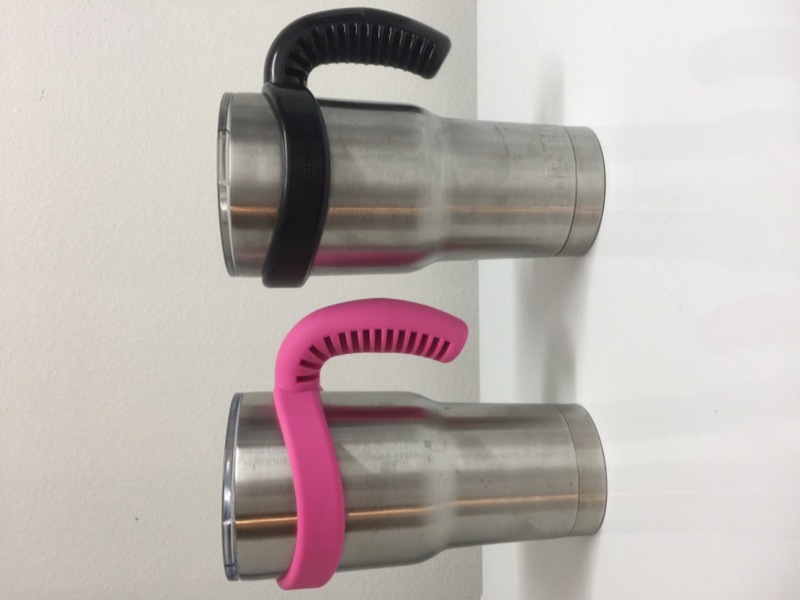 Our 30 oz cup handle also fits YETI Rambler ® Tumblers, Ozark Trail, Ibex, Rocky Mountain, Engel, BOSS, SIC Glacier, Polar Pad, Smart, ICONIQ, Magnum Steel, Kodiak Tundra, Zero Brand, Kryo and most other brands with a 4 inch opening. ﻿Does not fit Mossy Oak, Reduce, ORCA, New Rtic, or Stanley. Your satisfaction is guaranteed so get a grip with our tumbler handle today! PATENT PENDING. YETI ® and Rambler ® are registered trademarks of YETI Coolers, LLC. Thermik is not affiliated with YETI. YETI does not approve, endorse, or sponsor any of Thermik's products. We are enjoying them. Much easier to drink out of them now. Thanks Thermik for creating these!!! I really like my new handle. I only wish it came in a Golden Yellow color. The handle is very sturdy and very easy to hold onto. My experience was great. I really like these handles Bought a couple last year and that’s why I ordered for the rest of my cups. This is my fourth Thermik handle I have purchased for my self and others. 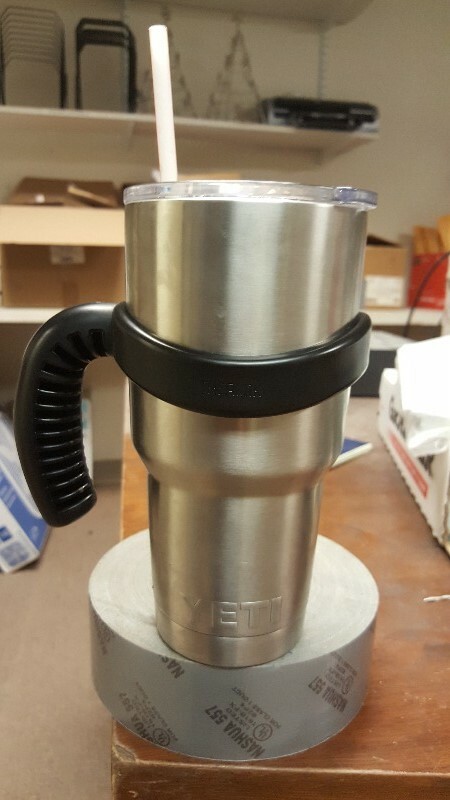 It holds on like it is attached it works with all cup holders it’s strong and looks good. I will never be without one. 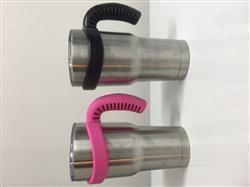 Keeps your cold drinks colder and your hot drinks hotter! Sliding lid for 30 oz. Stainless Steel Tumblers. Fits YETI ® Tumblers, and many other brands. YETI ® and Rambler ® are registered trademarks of YETI Coolers, LLC. Thermik is not affiliated with YETI. YETI does not approve, endorse, or sponsor any of Thermik’s products. 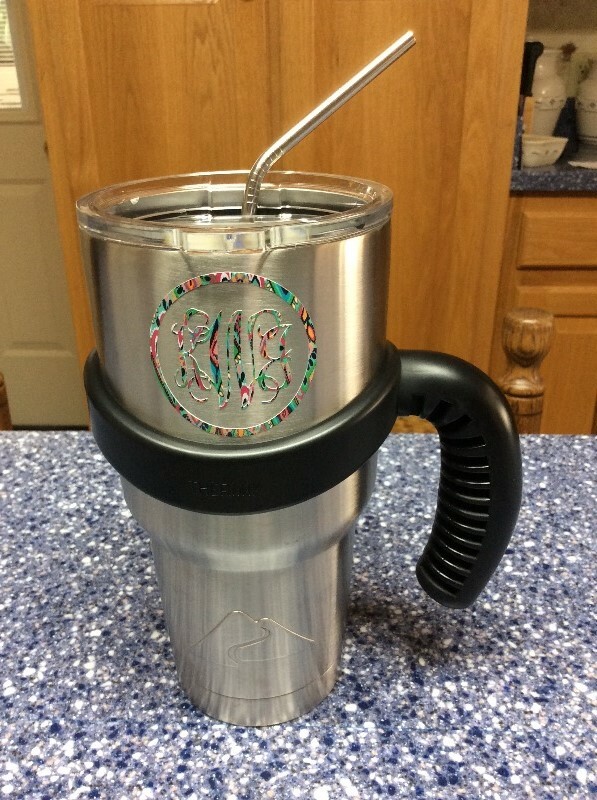 Designed specifically for our tumblers, this straw has a flange that keeps it beneath the lid. 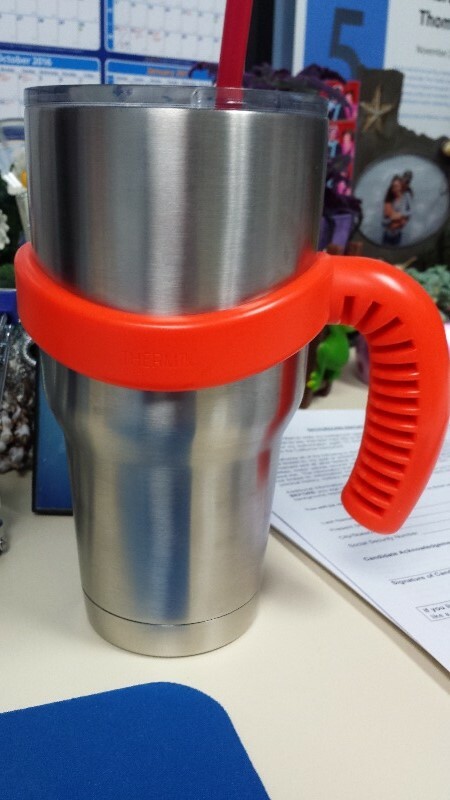 It also fits RTIC and many other brands of tumblers. 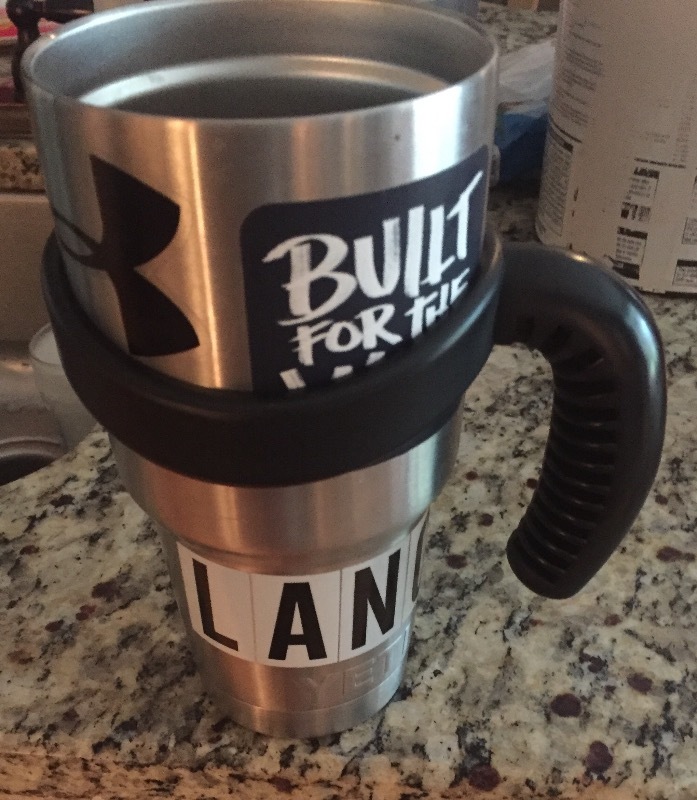 Note: This item does not fit the YETI ® Tumbler lid, but it does fit most aftermarket sliding lids. Straw compatible Tritan copolyester lid for 30 oz tumblers. 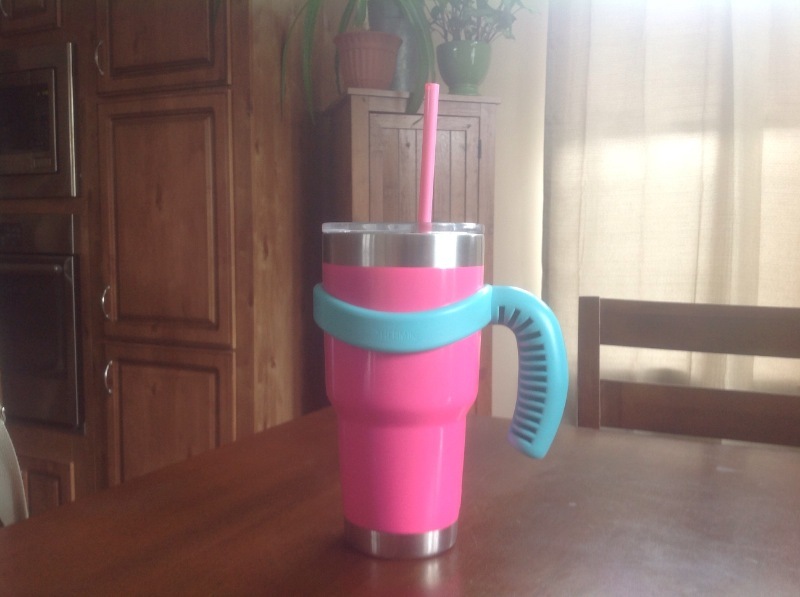 Replaces standard YETI Rambler ® lid for use with the Thermik straw and other similar brands as well. YETI® and RAMBLER® are registered trademarks of YETI Coolers, LLC. Thermik is not endorsed or sponsored by YETI Coolers, LLC. We are a participant in the Amazon Services LLC Associates Program, an affiliate advertising program designed to provide a means for us to earn fees by linking to Amazon.com and affiliated sites.